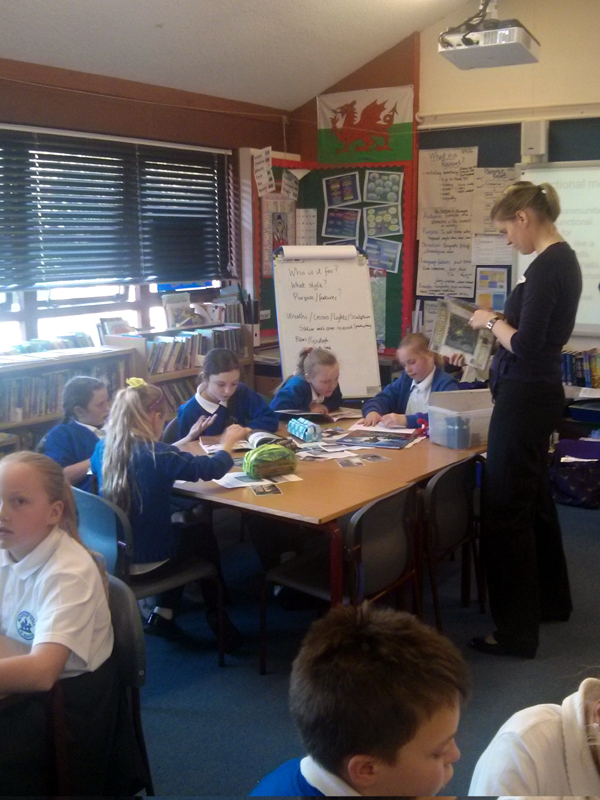 A great privilege last week to join Years 5 & 6 and their teacher Mel Williams as part of their WW1 project. The session was led by Ruth Cavender (pictured with some of the children above) of ‘The War Memorials Trust’. Ruth led activities that focused on the significance of, the variety of and the designing of war memorials. We’re looking forward to returning soon to talk to the children about how to set about researching a war memorial.